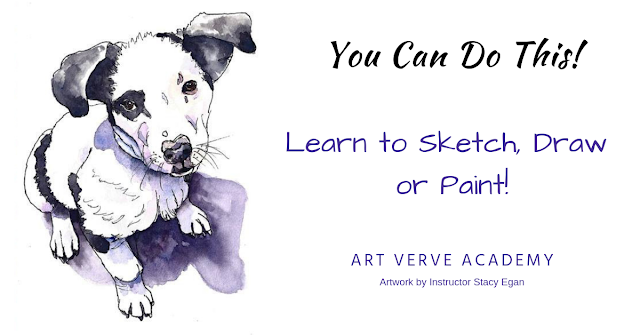 ​Tutorials on Drawing Basics & Fundamentals by Alphonso Dunn, wonderful tutorials in video format. Craftsy has classically trained atelier method instructor led classes via a video format for an inexpensive fee. New Master Academy well know artists that cover all topics and medium, some videos are free, most videos are pay by monthly for access. The Drawing Academy pay once in exchange for unlimited viewing. 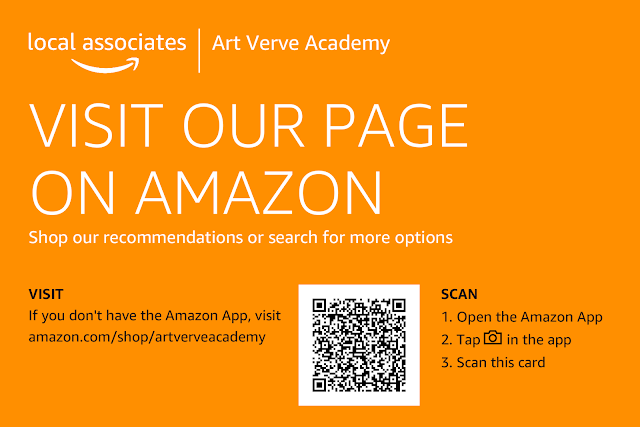 Web Art Academy pay once in exchange for unlimited viewing. ​Deliberate Practice: A Guide to Mastery - Deliberate practice is a mindful and highly structured form of learning by doing. Proko, quality video tutorials with a sense of humor and a wealth of information.